"Thank you, Thank you, Thank you … Thank you." Those were the words of author Vince Vawter when news reached him by phone earlier this week — 6:43 a.m., Monday, January 27th, to be exact. The news was that his novel Paperboy (Delacorte Books for Young Readers) has been recognized by the American Library Association as a 2014 Newbery Honor Book. But as Vawter recently wrote on his website, "Instead of having something witty and original to say, I was the perfect bumbling and blabbering Academy Award recipient I always chastise. They have my sympathy now." There's a first for everything, and yesterday was the first time I'd reached a writer on his cell phone while that writer was out shooting. Rick DeStefanis lives near Olive Branch, Mississippi, but when I caught up with him, he was south of Tunica, the levee on one side, the Mississippi River on the other. Hunting? That was a fair-enough guess given that DeStefanis, an avid outdoorsman, wrote The Philosophy of Big Buck Hunting. No, he was shooting pictures, because in addition to being a writer, DeStefanis is a nature photographer. But the subject this afternoon wasn't camerawork or whitetail deer. It was his novel The Gomorrah Principle: A Vietnam Sniper's Story (available in hardback and paperback and on Kindle), which came out last year thanks to Amazon's publishing service, CreateSpace, and no thanks to a traditional publishing house. That's a route DeStefanis — born in Memphis; reared in Whitehaven; a paratrooper and small weapons specialist in the early '70s; FedEx manager for 22 years; retired G.E. regional manager — tried. 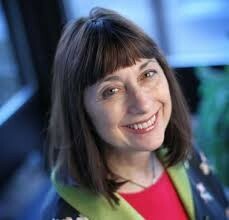 Maryanne Wolf, director of the Center for Reading and Language Research at Tufts University, has for decades been a leader in her field: child development and especially as it pertains to the acquisition of language and to reading — how as a species we arrived at reading and how as individuals we learn to read and sometimes have difficulty. Those are the major topics Wolf addressed in her book Proust and the Squid: The Story and Science of the Reading Brain, the subtopic: dyslexia. And so, what better fit could there be between scholar and institution when Maryanne Wolf is guest of the Bodine School, which for more than 40 years has been educating Mid-South students dealing with dyslexia? Honor Society members: stoners. Cheerleaders: cutters. Debate-team members: shoplifters. Mom's pills are there for the taking. Dad's vodka makes first period easier. 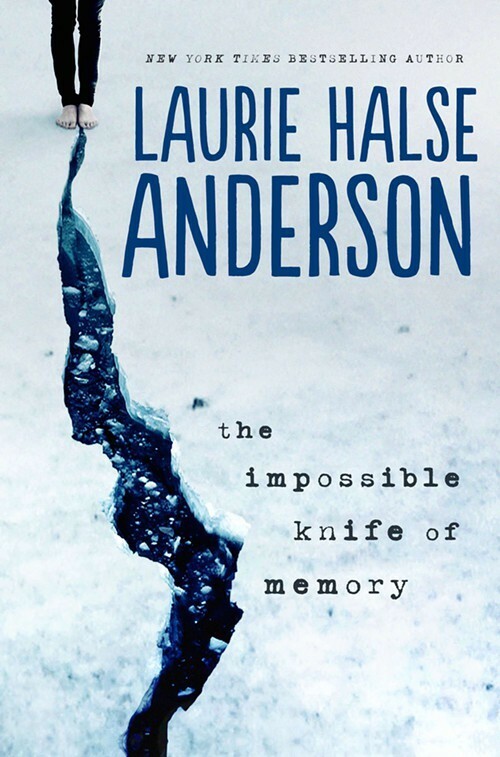 "High school is where the zombification process becomes deadly," according to senior Hayley Kincain, first-person narrator of Laurie Halse Anderson's latest young-adult novel, The Impossible Knife of Memory (Viking). But Hayley herself is no zombie. She's a reader's guide to the challenges she's facing and a voice for non-zombies everywhere facing the same. "I don't know how you were able to get through writing it without completely losing your mind with all the loose ends, mystery, and tragedy." So ran the response of one reader of the book she'd just finished, Stranger to the Truth (published last fall by AuthorHouse), a reader who is also a friend to the daughter of the book's author, Memphian Lisa C. Hickman. As Hickman wrote of that response in a recent email: "Her comment is remarkably intuitive of how I often felt when I was working on this." "Disappointing, overrated, just not good: What book did you feel you were supposed to like, and didn't?" That was a question put to writer Russell Banks in the "By the Book" feature in the Book Review of the Sunday New York Times of January 5, 2014. 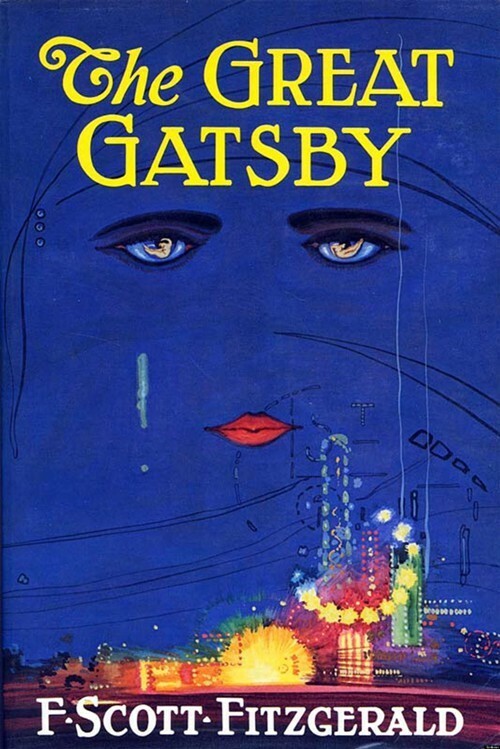 Banks' answer to the Times: "'The Great Gatsby.' All of Fitzgerald, actually. Even the stories. It's not his fault; it's mine. I'm missing the gene." Memphis' historic Elmwood Cemetery, the 80-acre site and final resting place for more than 75,000 individuals, has had photographers-in-residence for several years now. But Richard Alley is Elmwood's first writer-in-residence, and he's honored to be so named. The announcement appeared January 7th on Elmwood's Facebook page, but according to Alley, there'd been talk of a writer-in-residence for a while. "Kimberly McCollum, the cemetery's executive director, and I started talking about it a year ago — just the idea," Alley said. "On one occasion, we were standing inside the cemetery's visitor center, Phillips Cottage — me and Kimberly, Elmwood historian Dale Schaefer, and the cemetery's board president Dan Conaway — and they were talking about the monuments you can see from the windows of the cottage. They were telling stories of the lives marked by those monuments. Then we just started talking about how somebody should collect the stories of those buried in Elmwood and put those stories in narrative form — put their lives into context, the period they lived in, what they did, and how they died. "Kimberly got in touch with me the other day and asked if that's something I'd be interested in doing. And I said 'certainly.' It pays nothing, but I jumped on it." Elmwood had its first official writer-in-residence.